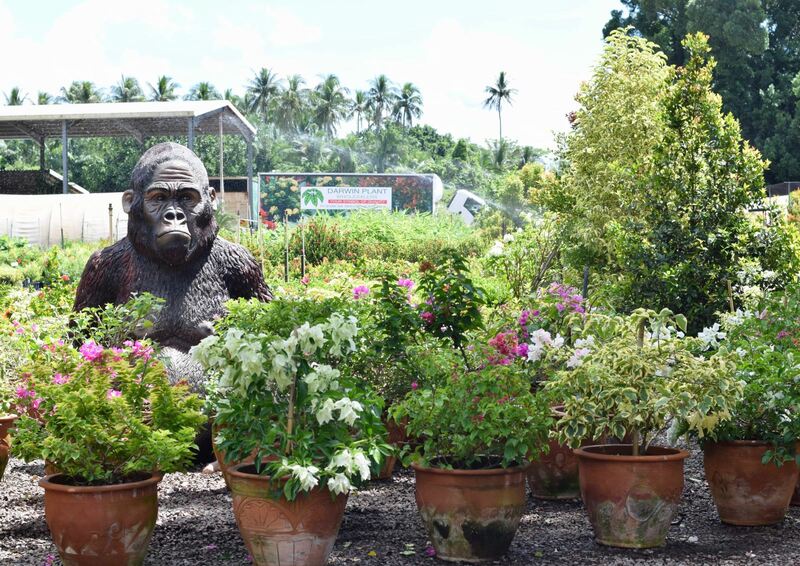 Set on a 100 acre site in Australia's tropical north, Darwin Plant Wholesalers plant nursery grows over 500 species of tropical potted plants, temperate potted plants and hot climate potted plants, many of which are suitable for most regions of Australia. We grow tropical plants for full sun and tropical plants for shade as well as a wide variety of indoor plants. If you are looking for tropical plants Brisbane, tropical plants Perth, tropical plants Adelaide, tropical plants Sydney or tropical plants Melbourne – then we can help! We have been growing wholesale tropical plants and temperate-climate plants for over forty years and shipping them around the country as well as overseas – so we are expert in plant logistics and can assure you of your wholesale tropical plant orders arriving in good time in good condition – and we deliver anywhere! With Darwin’s 12-month growing season and fast growth rates, we can supply high quality indoor plants throughout the year. If you are looking for wholesale indoor plants anywhere in Australia, then we can help – whether it’s indoor plants Melbourne, indoor plants Sydney, indoor plants Adelaide, indoor plant Perth or indoor plants Brisbane, we have the stock or can grow it for you. 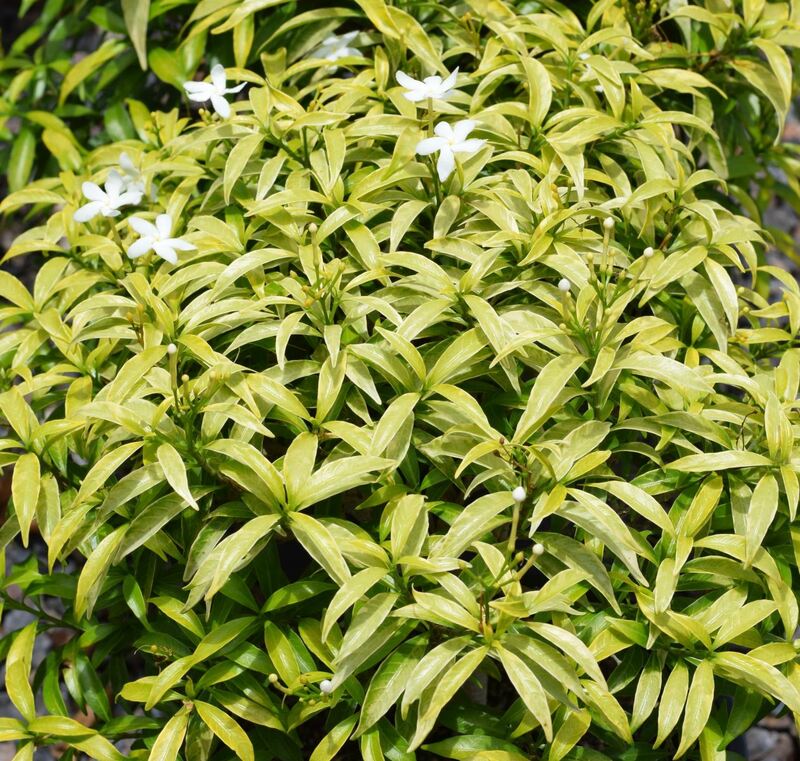 Pictured below Tabernaemontana corymbosa little emerald, now in stock! Darwin Plant Wholesalers is the exclusive distributor for Natureworld Australia Pty Ltd, in the Northern Territory and in the top end of Western Australia for realistic, life sized animal replicas and statues. We have fantastic creatures which will enhance any garden or landscape! We have in stock a range of life sized animals (including kangaroos and dingoes, lions and tigers, buffalo etc), lizards, snakes, turtles, Gorillas, crocodiles, Easter Island heads and many many more - just give us a call on 08 8988 1888 or email sales@darwinplants.com.au for a complete catalogue and details.